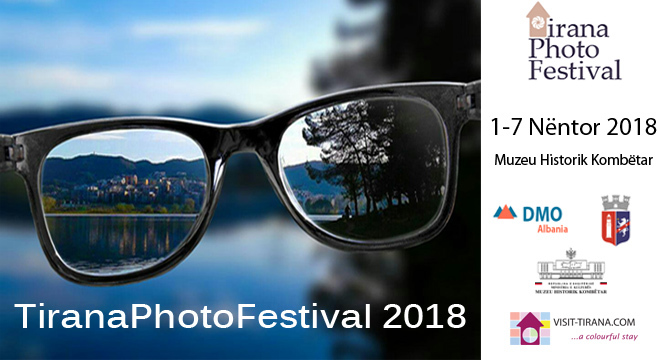 A unique photo festival can’t do without support. If you also care for photography, you could also be a sponsor. Space is limited, opportunities are endless! Autumn is already here. 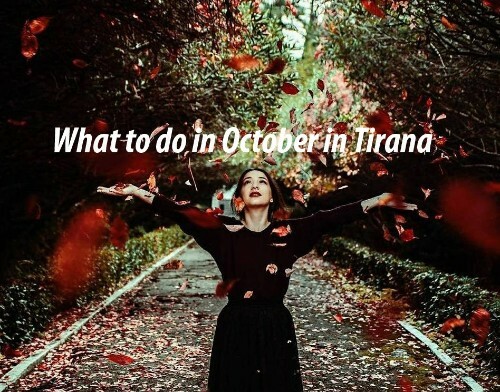 If you plan to visit Tirana during October you will see the real beauty of Autumn. The weather is sometimes warm, and sometime raining, but the city is lively more than ever. .. 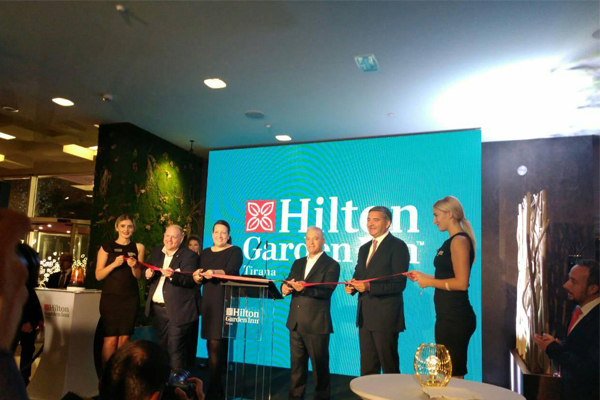 The first Hilton branded hotel was inaugurated on 26th of September in the capital of Albania, Tirana city. Hilton Garden Inn Tirana is the newest luxurious hotel added to the city, in a moment when Tirana is experiencing a boom in Tourism. Hilton Garden Inn has more than 62 hotels in Europe. 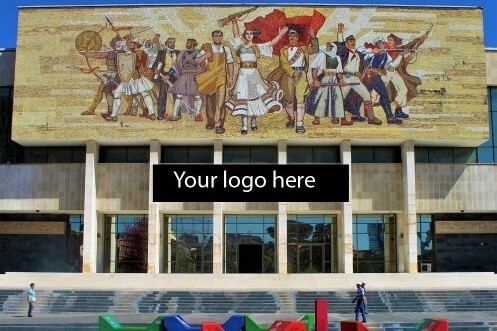 This brand can help Tirana to take the hospitality industry into a new level. 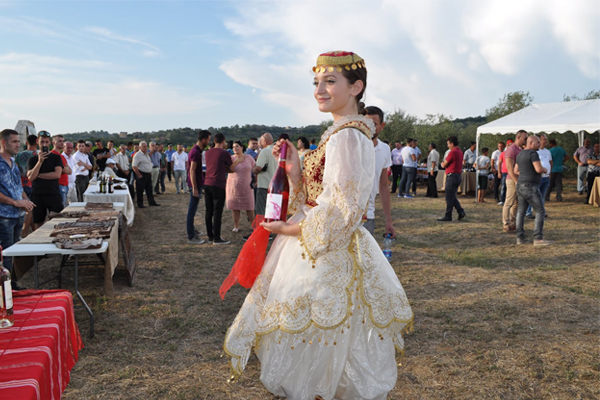 Tirana has now its yearly ‘Wine festival’, which was organized for the first time in the village Shesh, where is the origin of unique variety of grapes in Albania “Shesh i Bardhe” and “Shesh i Zi”. The event was part of “Festat Lokale” a series of festivals in villages. The events are supported by the Ministry of Agriculture and Ministry of Tourism, and the municipalities in whole the country. 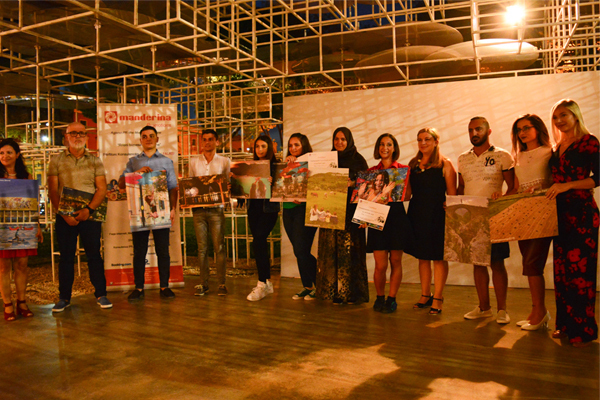 Visit Tirana announced at Reja.al on September 13th, the winners of photo contest #TiranaSummer2018. 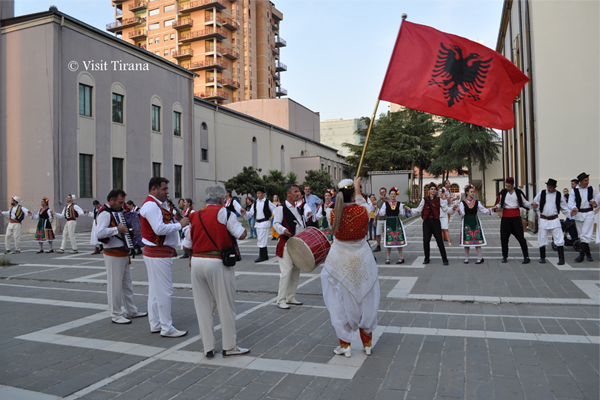 The event was organized by Manderina Promotions a PR agency, which manages VisitTirana. This is the seventh competition we have organized in two years. 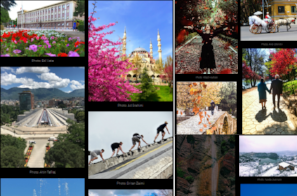 From 1088 photos posted for this photo contest, the jury of VisitTirana selected 10 winners. The event was held at Reja installation, in front of Art Gallery. The atmosphere was fantastic. 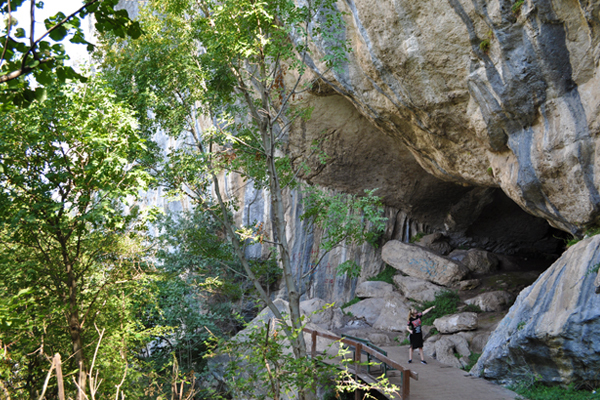 Pellumbas Cave is situated 25 km far from Tirana. It is one of the oldest settlement in Tirana region, belonging to the Palaeolithic period, 30 000-50 000 years ago. It was discovered in 1995 when the scientists studied the findings inside, the age of stalactites and stalagmites and put this cave in the map of natural monuments of Albania. Pellumbas Cave is the 6th cave of this kind in Europe, though it is somehow small comparing to others. But its importance is very big because of its age. About 42% of people asked in a poll conducted lately in Albania, responded that the dictatorial regime of Enver Hoxha who ruled Albania for 40 years, was good or not bad enough, having a positive impact on the history of the country. This is a crazy figure, if Albanians would really remember that bitter period, the worst in our history. 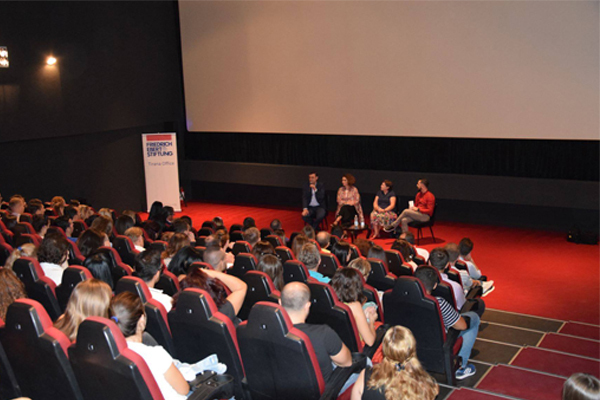 An interview with the dictator was the topic of the documentary showed on 19th September at the Millennium Cinema. Copyright © *|2018|* *|Visit Tirana & DMO ALBANIA*, All rights reserved.